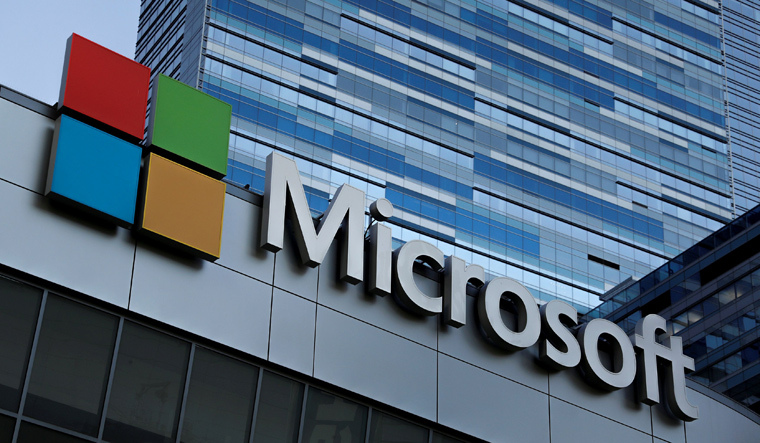 Microsoft is aiming to leverage artificial intelligence (AI) to bring in digital transformation in over 700 of its customers in India wherein 60 of its customers are large manufacturing and financial services enterprises. The company is also gearing up to set up AI labs in 10 universities and train 500,000 youth across the country and up skill over 10,000 developers over the next three years in this field. The technology giant has recently announced an Intelligent Cloud Hub Programme to equip research and higher education institutions with AI infrastructure, build curriculum and help both faculty and students to build their skills and expertise in cloud computing, data sciences, AI and IoT. “AI will be a game changer for India. We are enabling public and private organisations to apply Microsoft AI technologies to address pressing societal challenges. This includes healthcare, education, agriculture, local language computing, environmental sustainability, accessibility opportunities, and supporting humanitarian action. Microsoft India is also partnering with NITI Aayog to combine the cloud, AI, research and its vertical expertise for new initiatives and solutions across several core areas including agriculture, healthcare and environment. We are also an active participant along with the industry body CII in looking at building solution frameworks for application in AI across areas such as education, skills, health and agriculture,” said Anant Maheshwari, President, Microsoft India. Among the many AI-based applications developed by Microsoft in India, the Cardiovascular Disease Risk Score API (application program interface) at Apollo Hospitals is one of a kind. The API successfully captures the data which is usually taken from a patient's clinical history and predicts a cardiovascular risk score for an individual patient while maintaing a large sample. Broadly, it is a kind of clinical decision support system and has the capability of predicting the risk of cardiovascular disease. This API has been built on Microsoft Azure and uses a combination of applied AI and clinical expertise on a large sample of retrospective data on health checks and coronary events. The score categorises risk into high, moderate and minimal. It helps physicians approach patients in a more holistic way, while providing insights to patients on lifestyle modification and timely clinical interventions. Medical diagnostics firm SRL Diagnostics is using Microsoft AI for more accurate diagnosis in digital pathology and early detection of diseases such as cancer. Microsoft is betting big on AI to design its solutions across segments in India. Microsoft has helped the Future Generali India Life Insurance to build an AI-based chatbot 'REVA', for its life insurance business. The chatbot addresses customer service and new customer acquisition and on boarding for this insurance firm. Through a one click service, existing customers can get policy status, premium due date, renewal payments, request for a soft copy of unit statement, premium paid certificate etc. This chatbot also enables zero human intervention for certain products including its Cancer Protect Plan and Heart and Health Insurance Plan. It also facilitates faster policy issuance and real-time resolution of policy queries.